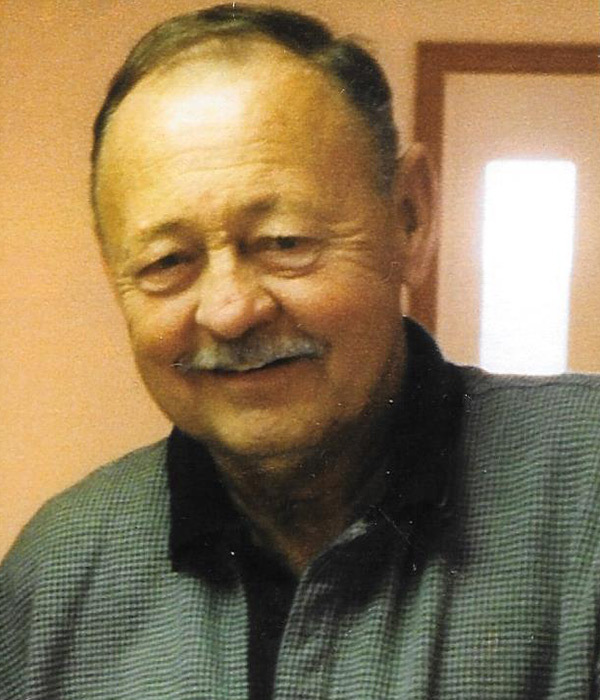 For a number of years, Rich was a proud member of the Cold Spring Lions Club. He enjoyed helping with their many projects and the camaraderie of this close group. Having diabetes for many years, Rich always worried about his eyes. He would be very proud to know that his donation would help someone else with eye problems.